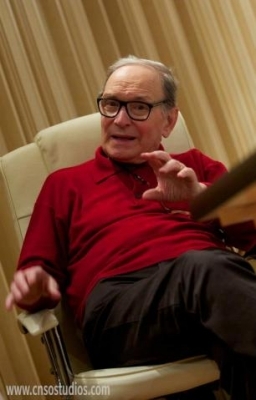 Ennio Morricone (born November 10, 1928) is an Italian composer and conductor. He is widely acknowledged as one of the most prolific and influential composers of his era, particularly recognised for his film scores. 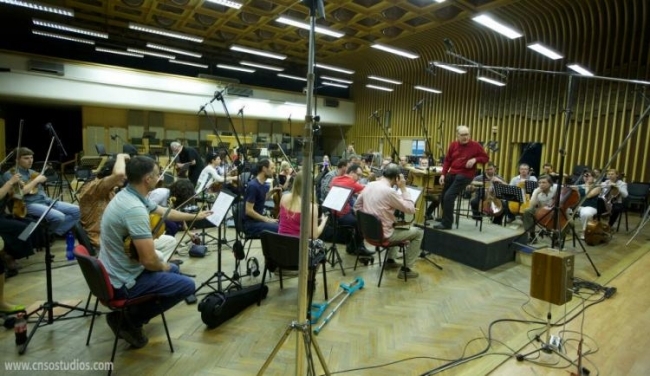 For over five decades he has composed and arranged music for more than 500 motion pictures and TV productions including some award-winning film scores as well as several symphonic and choral pieces. 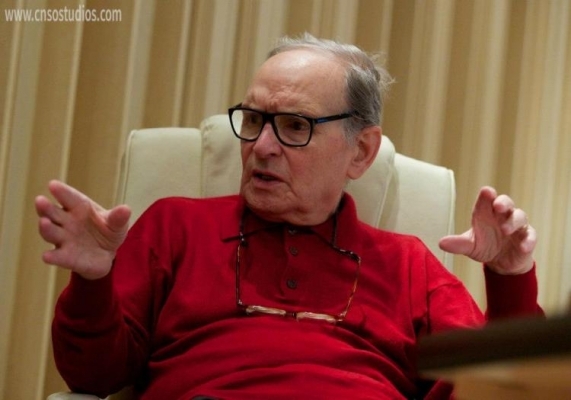 He wrote the characteristic film scores of Leone&apos;s Spaghetti Westerns A Fistful of Dollars (1964), For a Few Dollars More (1965), The Good, the Bad and the Ugly (1966) and Once Upon a Time in the West (1968). 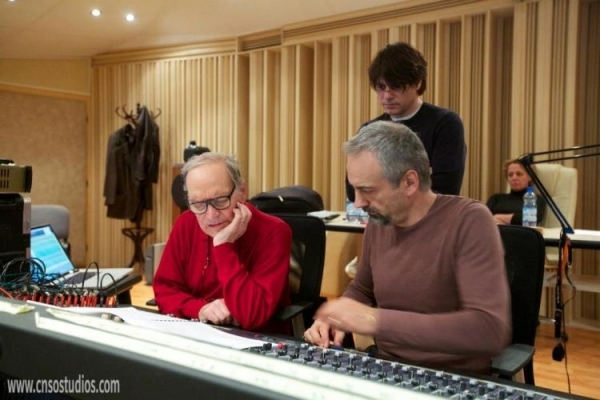 In the 80s, Morricone composed the scores for Leone&apos;s Once Upon a Time in America (1984), Roland Joffé&apos;s The Mission (1986), Brian De Palma&apos;s The Untouchables (1987) and Giuseppe Tornatore&apos;s Cinema Paradiso (1988). 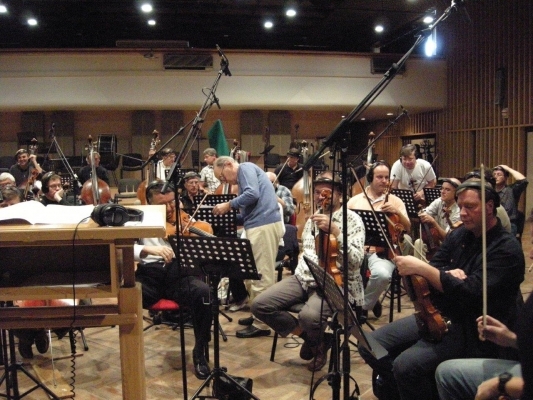 His more recent compositions include the scores for The Legend of 1900 (1998), Malèna (2000), Fateless (2005), and Baaria - La porta del vento (2009).